ASU Architecture students make history. In 1966, Dean James Elmore and his Architecture students at Arizona State University decided that something needed to be done about the large and barren dry bed of the Salt River; which had become somewhat of an eye-sore for the town of Tempe. The architecture students begin working on design concepts to better utilize the vacant space. This resulted in Dean Elmore and his students coming up with the Rio Salado Project. The concept of the project was essentially to develop a series of channels in order to create an inland seaport and it incorporated a plan to create a linear green belt with buildings, recreational areas, and other such developments alongside the river. Over the next three decades, the Arizona State University Architecture department in Tempe worked tirelessly on this project. In 1968, they had planned out two phases of development of the Rio Salado Project; mainly focusing on the northern section of the riverbed within Tempe. In 1969, the ASU Architecture students expanded the Rio Salado Project to include more developmental growth in the area such as the construction of more businesses, community facilities, and government agencies. The Rio Salado Project gained support for the Valley Forward Association and the Maricopa Association of Governments. In 1970, the ASU Architecture department began phase one which was the design process by reaching out to local designers, engineers, and research firms who began working on the project. This phase of the project was completed in spring of 1972 and included most of the Phoenix area. Phase two was completed in 1974 which involved scaling down the project from its original seaport concept to a 38-mile long green belt with a chain of lakes and streams. 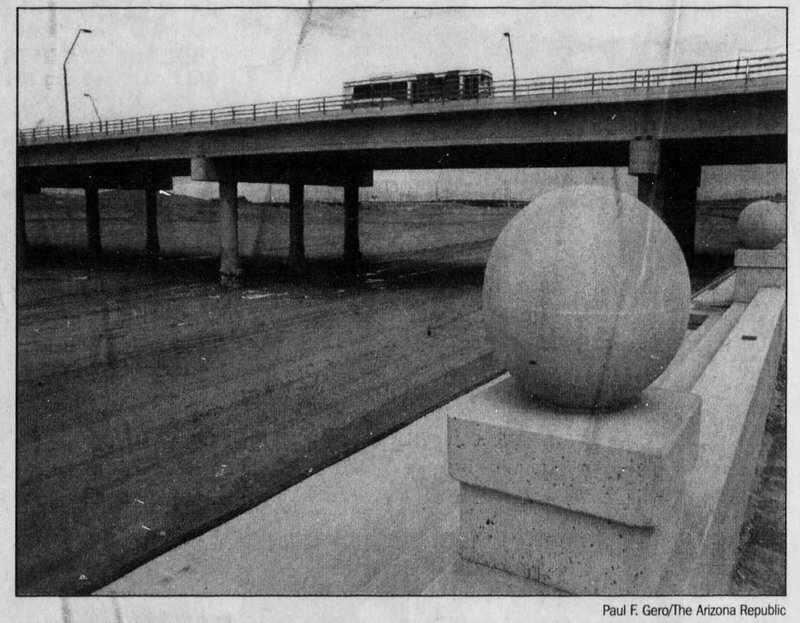 By 1976, the design portion of the Rio Salado Project was finished and presented the Tempe Mayor and City Council. In 1978, phase three was completed for the Corps of Engineers which involved a thorough and comprehensive study of the Rio Salado Project plan that proposed three alternative water-oriented plans. In 1979, Tempe Mayor Harry Mitchell formed the Tempe Rio Salado Citizen Advisory Commission which allowed for Tempe citizens to become involved in the project and be able to address any questions or concerns they may have had. When constructing the Rio Salado Project, there were many issues and concerns that had to be thoughtfully considered by all involved on the project. There had been a history of flooding in the area which was a main obstacle that had to be tackled. Throughout the 1950's, 1960's, and 1970's, the river bed was being used as a landfill so all the contaminants had to be safely removed. There was also a lot of thought and planning that had to go into this project because it is quite a challenge to put a waterway in the middle of the desert and there was the question of where to get the water for the project considering Arizona has very few water resources. They had to consider the practicality of this project and whether or not it was ultimately achievable. They also had to look at all of the possible environmental impacts this project would have. Other aspects that needed to be considered were: land possession along the riverbed, the preservation of wildlife and foliage, and any transportation issues in the area. While there were many obstacles that the Rio Salado Project faced, they managed to overcome almost all of these challenges. Water would come from a cross-cut canal on the northern part of the river which utilized water from the Colorado River. The Arizona Outdoor Recreation Coordinating Committee and the State Legislature pooled their money and resources in order to purchase the land along the riverbed so that businesses and parks could be built. Being in control of that land also allowed them to control and minimize any environmental impacts to the land and they created wildlife habitat landscapes in order to make sure that the wildlife and foliage would remain as undamaged as possible. There were also efforts to improve transportation in the area by utilizing the Rio Salado Parkway as the primary road through the park. Alternate transportation systems were also created such as: bike paths, walking trails, and a ferry system. The Rio Salado Project really gave new life to the City of Tempe and made a desolate, garbage filled, dry riverbed into a vivacious new community center. Due to the efforts of the Rio Salado Project, 40,000 people have jobs in the development in and around the Tempe Town Lake and the area attracts 2.4 million visitors annually. 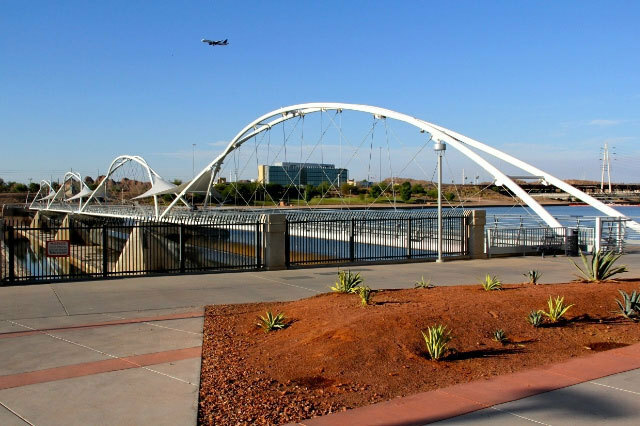 The Rio Salado Project may have officially ended in 1999 with the completion of the Tempe Town Lake, however, the Rio Salado Foundation is still going strong today working on other project to better the community. The Rio Salado Foundation has worked on preserving iconic Tempe landmarks such as the Hayden Flour Mill and the O’Connor House. 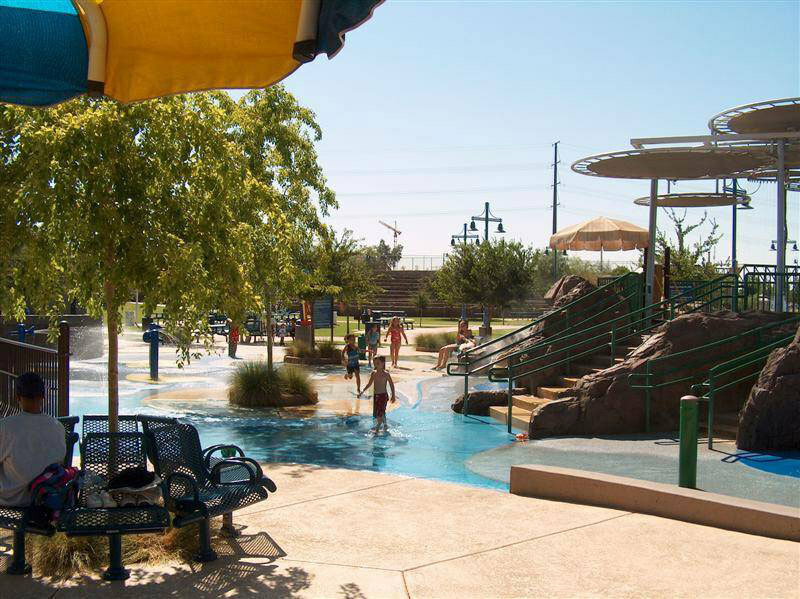 It was also supported various community projects such as the Children’s Splash Pad at Tempe Beach Park, the Downstream Pedestrian Bridge, and the Tempe Center for the Arts to name a few. 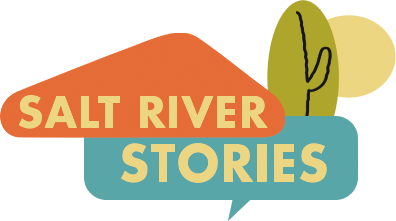 Shannon Maki, “Rio Salado Project ,” Salt River Stories, accessed April 20, 2019, https://saltriverstories.org/items/show/224. "Historic Timeline." City of Tempe, AZ. 2016. Accessed December 10, 2016. http://www.tempe.gov/city-hall/community-development/tempe-town-lake/fast-facts-coloring-book-slideshows-and-videos/historic-timeline.Ingrid Padgett, "Tempe Prepares for Rio Salado," Nation's Cities Weekly 20, no. 35 (September 1, 1997), accessed December 11, 2016, EBSCO Host. "About The Rio Salado Foundation." Rio Salado Foundation. 2016. Accessed December 11, 2016. http://www.riosaladofoundation.org/about/. 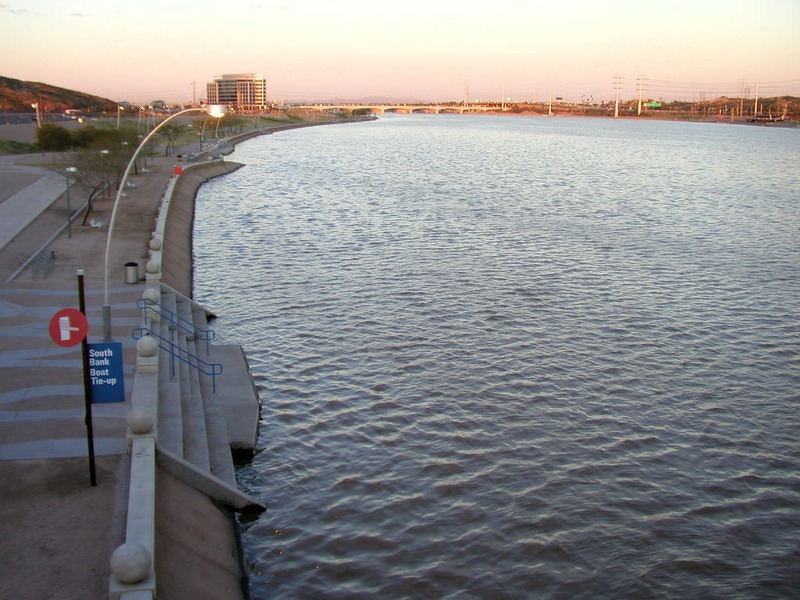 "Tempe Town Lake." City of Tempe, AZ. 2016. Accessed December 10, 2016. http://www.tempe.gov/city-hall/community-development/tempe-town-lake.